Tulane’s interdisciplinary education provides students the opportunity to apply classroom learning to benefit the surrounding community. As the first private research university to institute a public service requirement, Tulane provides an undergraduate education of unequaled quality while engaging students in re-envisioning one of America’s most loved cities. Tulane pairs the resources of a large research university with the benefits of a small liberal arts college. It is one of the few research institutions in the country where almost all undergraduate courses are taught by full-time faculty, small class sizes are the norm, and faculty members are both accessible and approachable. Our 6,750 full-time undergraduate students are able to choose from over 75 different majors and minors. By completing Tulane's core curriculum, students are exposed to academic foundations in writing, foreign language, scientific inquiry, and cultural knowledge. 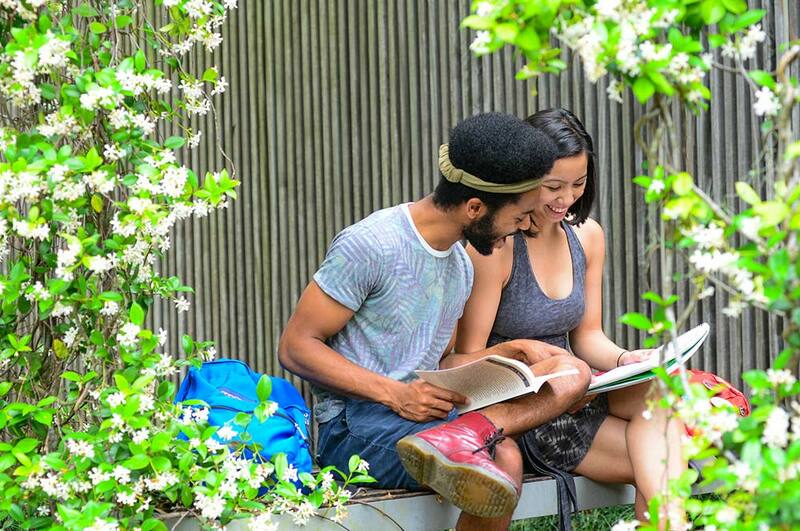 All students enter as undergraduates through the Newcomb-Tulane Undergraduate College. Once a student selects a major, he or she becomes affiliated with one of 5 undergraduate schools: Architecture, Business, Liberal Arts, Public Health and Tropical Medicine, or Science and Engineering. Students combine our 75+ majors into unique double majors (even across schools), because all students remain part of the unified undergraduate college. Tulane's commitment to engaging students in the world around them is manifested through the public service component of the curriculum. With a combination of coursework and internships, Tulane students have the opportunity to blend intellectual exploration with personal growth, and make a real difference in the process. Tulane also encourages students to enhance their college experience by studying abroad. Tulane's Office of Study Abroad offers over 100 different programs in over 40 different countries. In 2006, Tulane hosted an on-campus red carpet premiere of “All the King’s Men.” Jude Law, Kate Winslet, James Gandolfini, and Patricia Clarkson were among the stars who attended.